After a huge year that’s included a label bidding war, a debut EP and international touring, Broods come to Goodgod for a very special headline show during their national tour with Ellie Goulding. 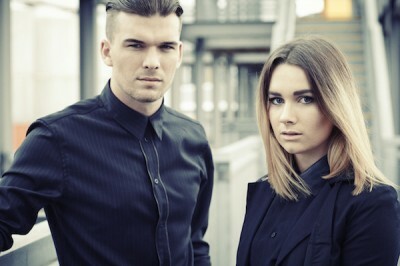 Performing together since the age of 10, Broods have recently been working with Joel Little, best known for his work with Lorde, and have toured with Haim and Chvrches overseas. Now, they enter the Danceteria for a very intimate headline show! Don’t delay, this one will go fast!